Those who mourn the death of “app discovery” generally blame it on the fact that the only real means of amassing a user base is through paid user acquisition, and since very large, very rich developers can afford to spend egregious amounts of money buying outsized levels of attention, smaller developers simply can’t compete. In other words, since app discovery is “dead”, no small developer can generate appreciable revenues (at least enough to grow their business) without lavishing money on paid user acquisition, and as such, incremental growth is dead. And yet, Gardenscapes has grown to a Top 50 Grossing position (US / iPhone / Overall) without spending heavily (at least by industry standards) on marketing; in fact, the game has generated relatively few installs in its post-launch month compared to other games in the genre. 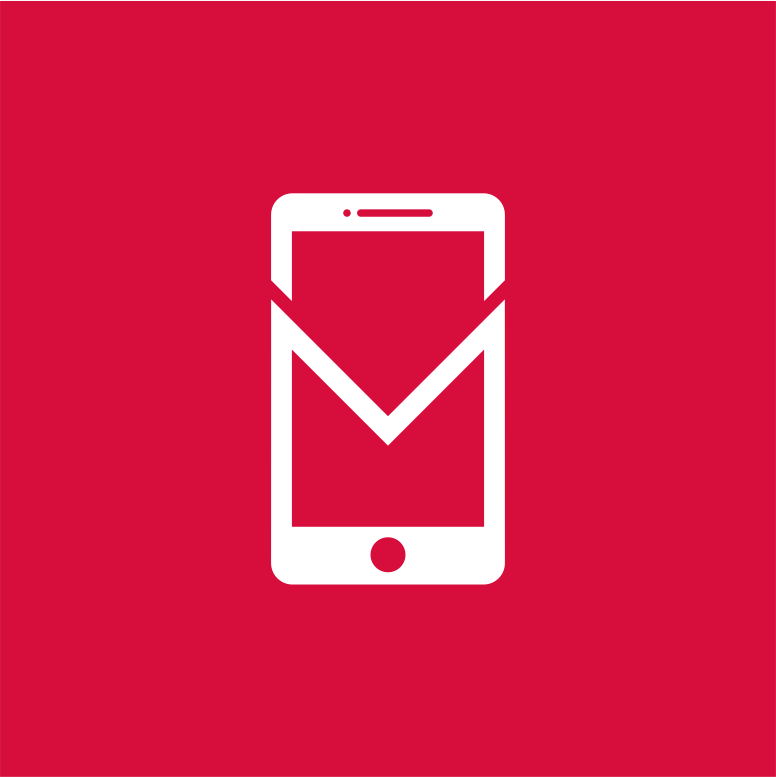 Depending on ad monetization and performance in other markets, a Top 50 Grossing position on the iPhone in the US probably translates roughly to $100-150k in gross revenue per day globally across all platforms, which is success by any standard but is an especially abundant result for a mid-sized, private company (according to LinkedIn, Playrix has 175 employees — not small by any means) without a big brand behind it. In a post a few weeks ago, I explored the dynamic between Top Downloaded and Top Chart positioning and found that, of the 72 apps that occupied a Top 20 Grossing position in the past year, only eight reached the Top 1 Downloaded position (and of those, just five remained in the Top 20 Grossing for at least 30 days). It’s clear that Gardenscapes – New Acres (amongst others) has grown incrementally (and, probably, profitably). So it’s interesting, then, to consider what sets this game apart from others in the genre that haven’t fared as well. Most of the differences seem to focus on one thing: retention. Upon opening the app, the player is treated to a CGI sequence that explains the backstory of the game (the player lives in a big city but dreams of owning their own garden; coincidentally, a relative of the player recently passed away and has willed their bucolic mansion to the player). The CGI sequence does a superb job of communicating high production values to the player while also shielding them from a clunky tutorial. Next, the tutorial appears to have been purposefully constructed to avoid having the player do a lot of tapping: many players are familiar with the mechanics of Match 3, so the tutorial moves the player through their first Match 3 exercise fairly quickly into the city building portion of the game. But unlike most city building / build-and-battle games, the placement of the first structure in the tutorial doesn’t require a multitude of taps from the user. 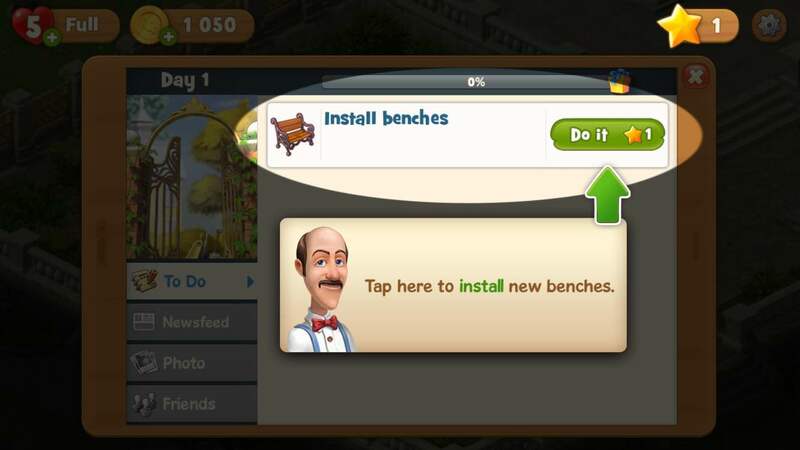 In Gardenscapes, the user is tasked early on with placing a bench, and doing so only requires one tap — partly by tutorial design, and partly because the structure building interface is simplified for a casual audience. 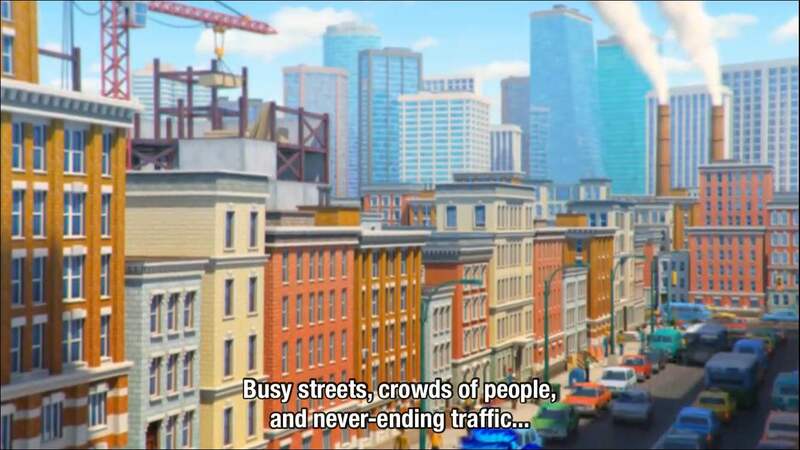 The focus on simplifying a gameplay loop (city building) that is designed for extending retention to fit within a casual context is probably one of the core contributing factors to the game’s grossing positioning. Downloaded ranks only capture daily installs; the compounding of DAU due to strong retention metrics is what drives performance in the Grossing ranks, especially for casual games. The team behind Gardenscapes clearly put a lot of thought into how to do that — how to adopt elements of gameplay modes that are designed for retention and purpose them functionally in a casual game. And it has paid off: the game has achieved impressive results on the Top Grossing charts without having to compete with larger, better-funded rivals on the basis of marketing budget.